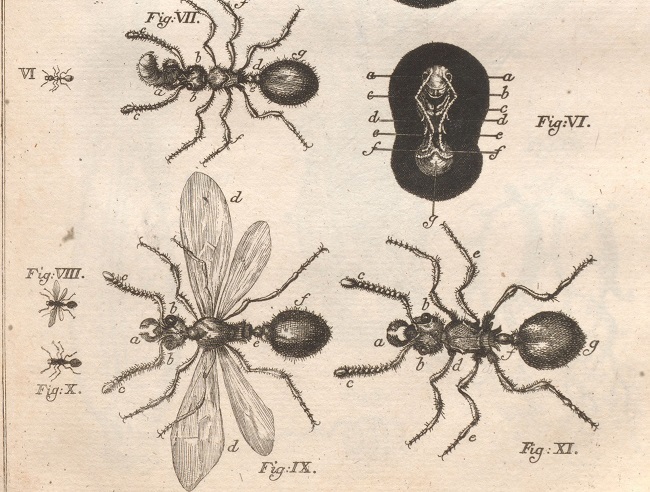 Ants often show a remarkable diversity in size and shape between individual workers within a colony, so much so that Darwin considered ants a ‘climax of the difficulty’ for his theory of natural selection. For example, in colonies of the marauder ant Pheidolgeton diversus, the smallest worker stands on the head of the largest worker. The evolutionary and developmental mechanisms producing these extreme differences in growth, size, and shape between individual workers are questions that have remained largely unanswered since Darwin, puzzling some of the most notable biologists including Sir Julien Huxley, EO Wilson, and others. Over the last 25 years, my lab has made considerable progress in answering the question that stumped Darwin, and the journey has been full of twists, turns, and unexpected findings. One of these surprises is my discovery of a rich body of German literature, lost to the world of science, that helped guide us to the answer. The Lecture is now full, add your name to the waiting list here.